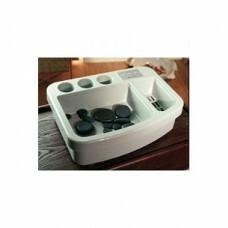 Hot stone therapy is a full body massage front and back. 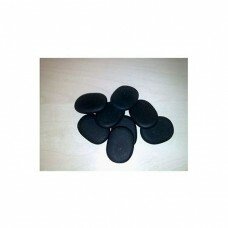 Using basalt stones which are warmed up in a hot stone therapy heater to a maximum of 50 degrees. 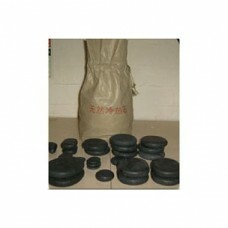 The stones give out a soothing warm heat which are used on the body to increase the blood flow and help with circulation.